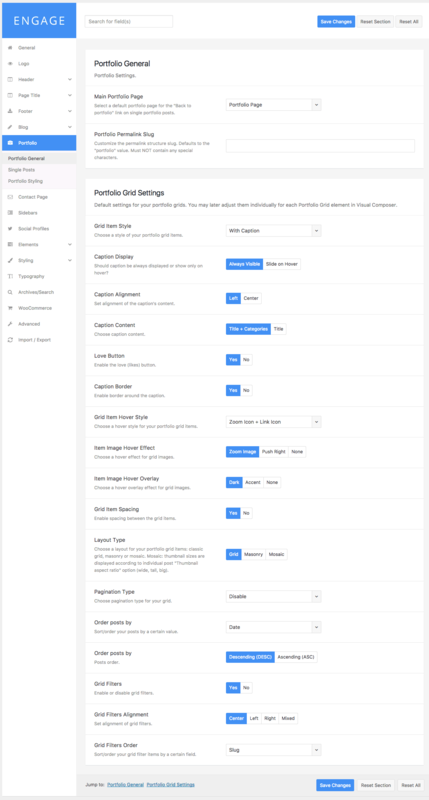 Page Settings metabox brings dozen of options that can be applied to an individual page or post (blog or any other custom type, like portfolio). 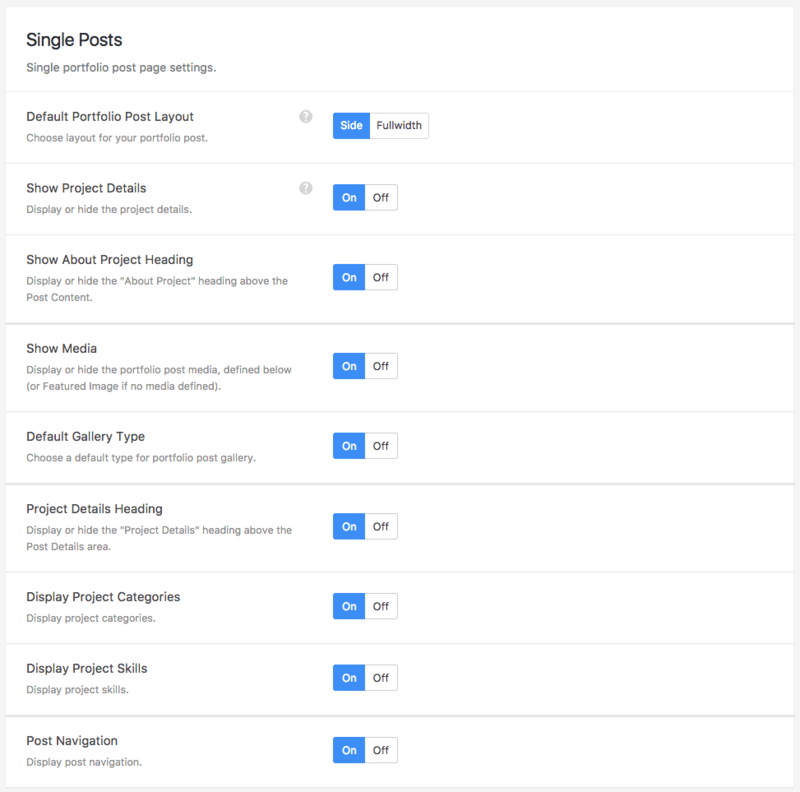 Easily change the page layout, sidebar widget area, header or page title styling and much more. All available within an intuitive tabbed user interface. 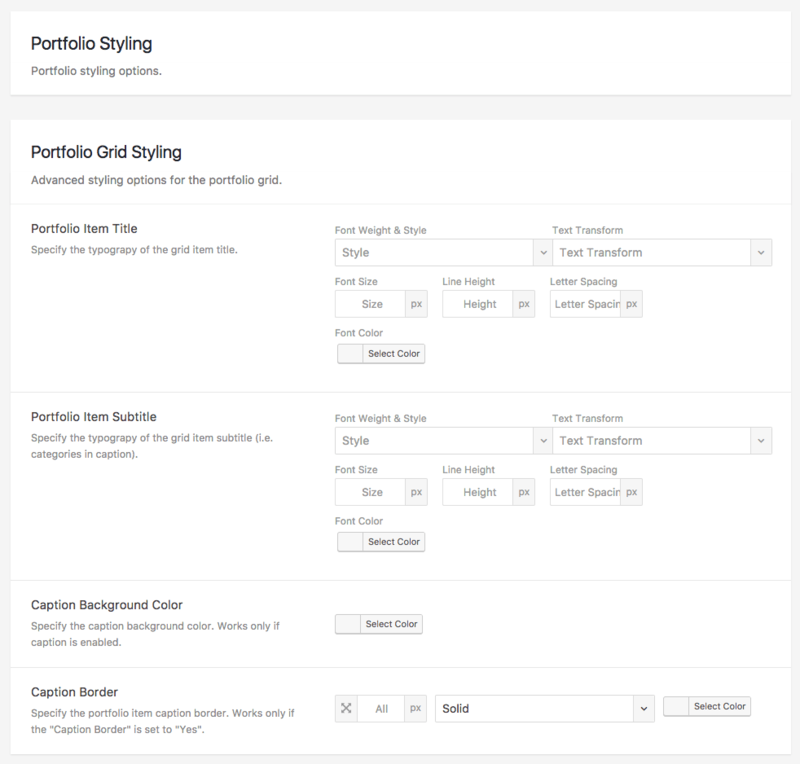 Portfolio posts are super simple to manage thanks to the “Portfolio Post” metabox tab. Easily insert necessary information and change various post settings individually. Afraid of a number of options? Don’t be! We prepared an HD narrated video tutorial covering the whole portfolio creation process. Watch the below video to see how easy it is.